lunches and dinners served weekdays. 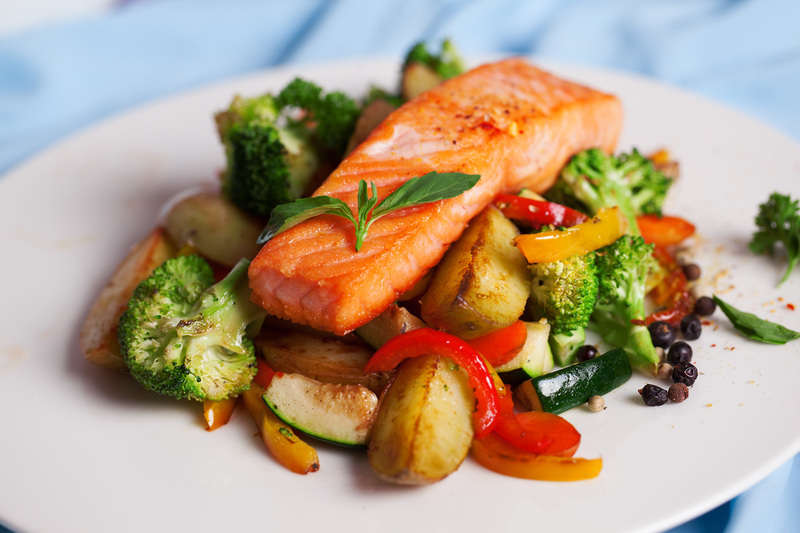 A registered dietitian is available to provide dietary assessments and counseling. to prepare meals at home. ﻿In 2017, the Albany Damien Center served 16,140 restaurant quality meals through our Smart Meals Program, pantry bags and food vouchers, as well as provided 340 Nutrition Health Education sessions. 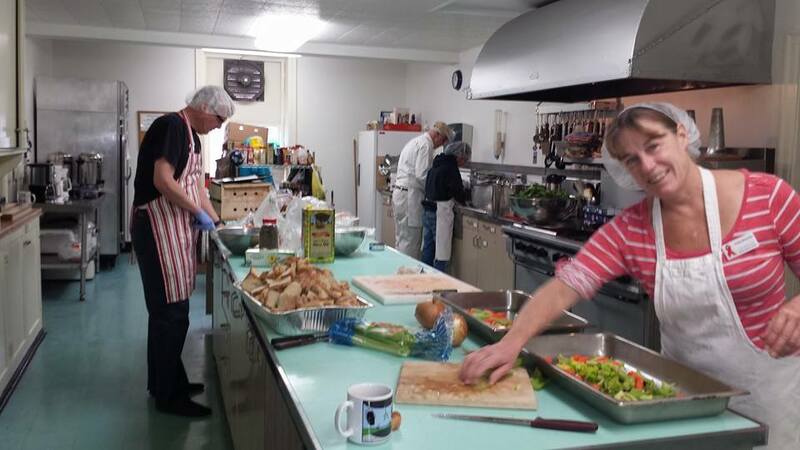 Smart Meals Chef, Claire Brockley, preparing a delicious meal for Damien Center members. Notice our amazing volunteers helping out with meal prep in the background!